Wingin’ It 66.1: Church History (Part 3) – The Council of Chalcedon – Let The Bird Fly! This is the third Wingin’ It in our series on Church History, in which Wade and Mike are using Mark A. Noll’s book Turning Points: Decisive Moments in the History of Christianity as the spring-board for their discussion. Their intention is to use his structure as a rough guide for their conversations; so if you’re looking for a book study guide, you’ll need to keep looking. If you’re looking to hear Mike and Wade find another excuse to record a conversation about things they enjoy, though, you’re in the right place. We are happy to be a part of the 1517 Podcast Network. If you haven’t done so, make sure to check out all the other podcasts in the network; you’re sure to find something you’ll enjoy! You can find and share us on iTunes, Stitcher, Google Play, or TuneIn Radio. Or you can like us on Facebook and follow us on Twitter. 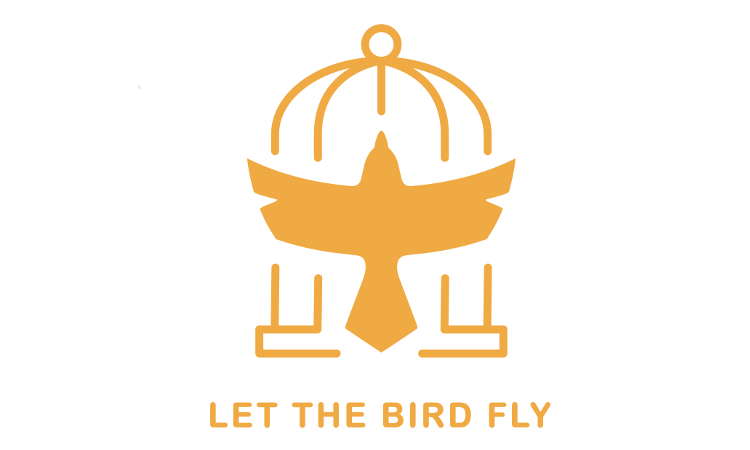 And if email is more your style, you can reach us at podcast@LetTheBirdFly.com. Next PostNext Episode 67: Should We Think about Death?